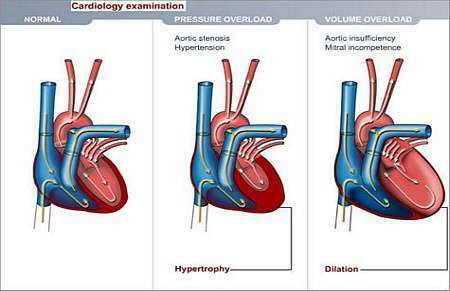 Some patients do not experience symptoms at all. 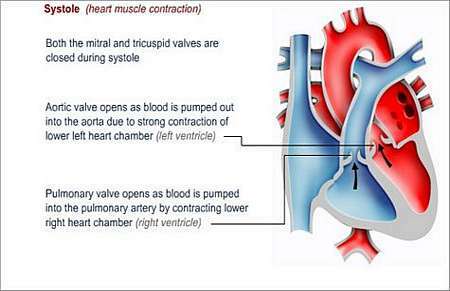 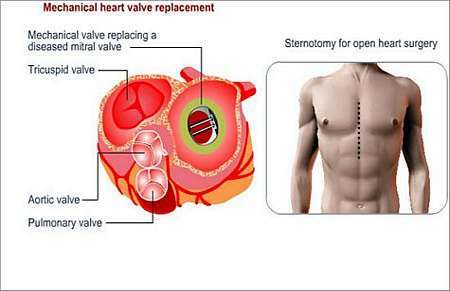 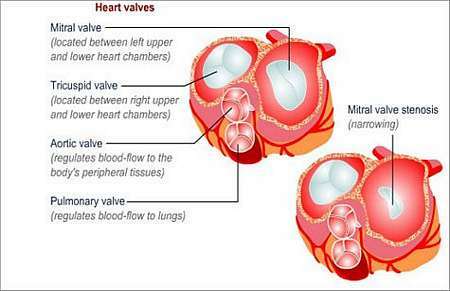 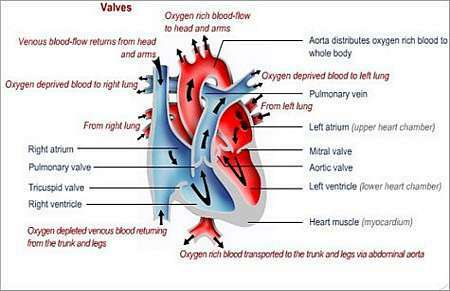 Symptoms depend on the severity of the valvular disease. 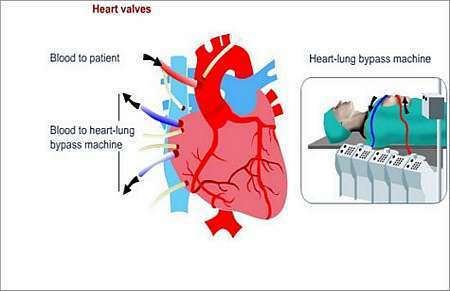 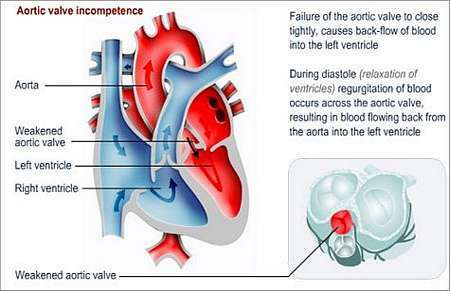 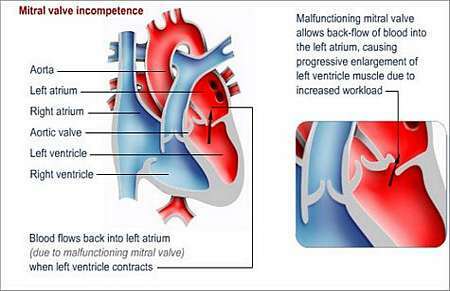 Over time, patients with valvular disease will develop congestive heart failure. 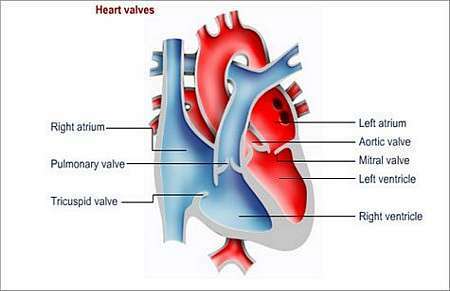 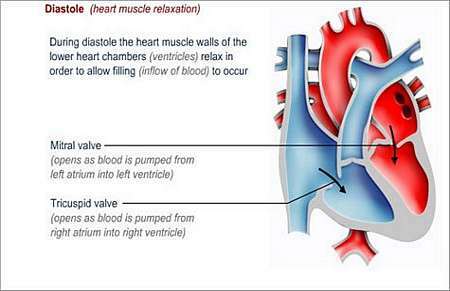 Other problems that may develop include arrhythmias (irregular heartbeat), blood clot formation and diseases of the heart muscle. 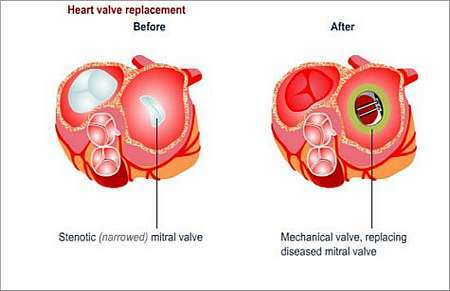 Not much can be done to prevent valvular disease, but it is still important to live a heart-healthy lifestyle and control as many risk factors as possible. 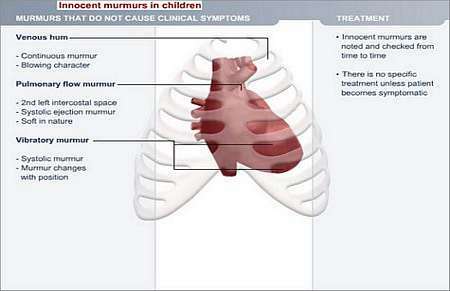 Rheumatic fever can be prevented by early diagnoses of throat infections. 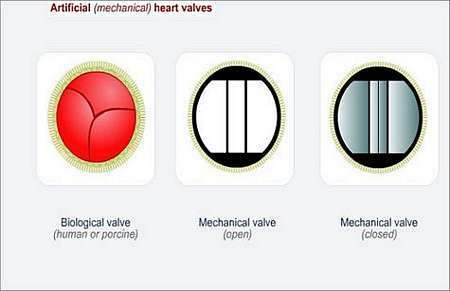 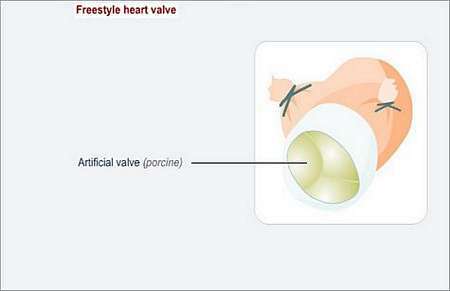 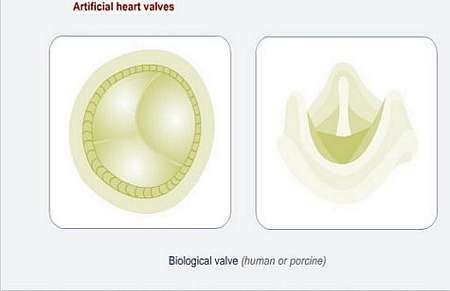 Any patient with a history of valvular disease must always take antibiotic medication before any dental or surgical procedure to reduce the risk of developing infective endocarditis.